Preparing for retirement may mean facing some harsh realities, but better to do that now than bury your head in the sand and pay the price later. Instead of throwing your hands up in despair and admitting defeat, there are some steps you can take to get back on track with your financial fitness. 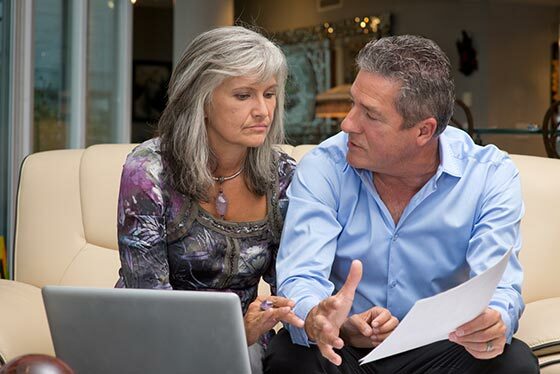 Preparing for retirement may mean facing some harsh realities, but better to do that now than bury your head in the sand and pay the price later. 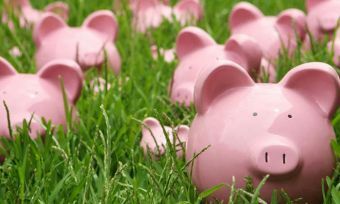 Banking on the Government-led Superannuation is insufficient, especially when you now have to take into account that the retirement age is increasing. In March 2017, then-Prime Minister Bill English announced the age of eligibility for superannuation will rise from 65 to 67, in gradual steps over a 20-year period. The changes will not affect anyone born before June 1972. The country stood to save an estimated $3.5 billion if this increase had occurred over an 8-year period, according to earlier projections from the Commission for Financial Capability. You now also have more options when it comes to what percenrage of your pay you contribute to KiwiSaver. 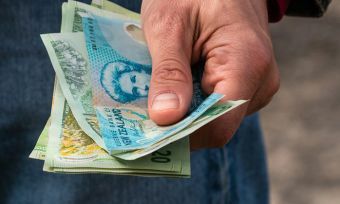 As of a 1 April 2019 law change, KiwiSaver members can contribute either 3%, 4%, 6%, 8% or 10% of their base salary toward their retirement fund (or for a later withdrawal first home deposit). When it comes to KiwiSaver, just make sure you do your homework on the scheme options available, looking at fees, as well as performance. Every year, Canstar rates providers and products. These ratings can provide a springboard for your retirement savings research, and it’s as easy as hopping on the website to check the online comparisons. 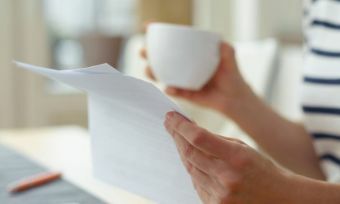 Are you being smart about home loan repayments? Getting on the property ladder might be a key financial and life goal – but are you prepared for the ongoing commitment once you’re on? To help eliminate some of this stress, it’s key to avoid borrowing more than you can afford to pay back, by thinking about what you can comfortably manage with home loan repayments. A good way to do this is what’s known as “stress testing”. 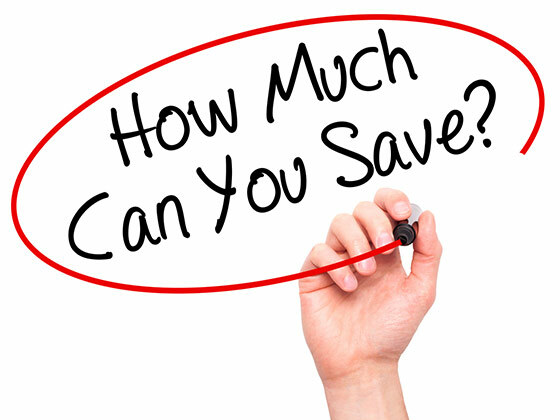 Use online home loan calculators to check what your home loan repayments would be, should home loan interest rate increases (which would not be a shock given the current low-rate environment in New Zealand). Then work out if you can live off the remaining income. And, if you’re currently looking to buy a house, make sure you are also shopping around for home loans. The difference in interest rate can mean a matter of thousands. And, finding out how to start saving, starts with a few clicks of the mouse. Canstar compares home loan products, looking at rates, fees and offers, so you can help choose the best product for your needs. 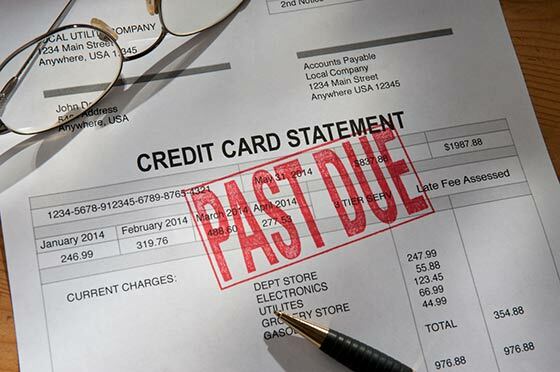 What’s your debt situation like? While saving for your future is front of mind, make sure you also think about any high-interest debt you may be servicing. It’s no use putting money into savings to earn interest, if you’re paying even higher interest on debt, such as on unpaid credit card bills. And to add to that, don’t pay any more in fees and interest than you need to. Have a look at what credit cards are available on the market and see whether there is a better product – any relevant benefits balanced against fees and interest rates. Canstar can also help in this department, too. Every year Canstar scans the credit card market, so consumers can see how the products stack up, depending on spending levels and habits.